Godox have exhibited an array of new battery-powered lighting equipment at a trade fair in Shanghai. 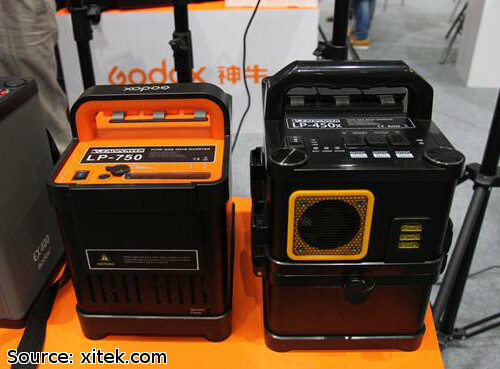 At P&I 2012, the manufacturer presented a new battery inverter, two new hotshoe flashes and an upgraded speedlight battery pack. For users of big mains studio lights, there was a new model in the Leadpower series. The LP-800 (or LP-450x in the picture below), like the original LP-750, is a pure sine wave battery inverter that will run your mains-powered flashes outdoors and on location. Improvements include a modular design – so you can swap battery cartridges in and out without unplugging your lights – and a row of USB ports to charge your handheld devices. If you prefer to travel light, Godox has something for you too. There are two new hotshoe flashes, presumably to compete with the popular Yongnuo YN-560. One model, the Thinklite TT660, has LED indicators on the back while the other has a full LCD screen. The Godox Thinklite TT660, shown below, is a manual flashgun for off-camera use. It has adjustable (24-105mm) zoom – an upgrade over the fixed-head Thinklite TT520 and TT560. The guide number is 58 (at 105mm zoom) and the power can be adjusted down to 1/128 in whole stops. 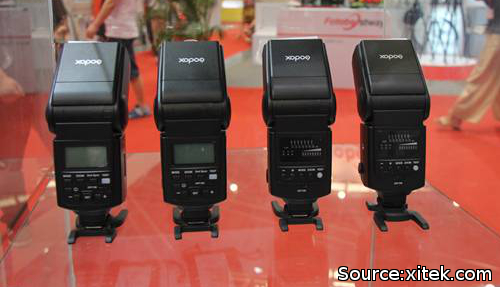 For faster recycle times and to keep flashing for longer, there are also going to be new speedlight battery packs. 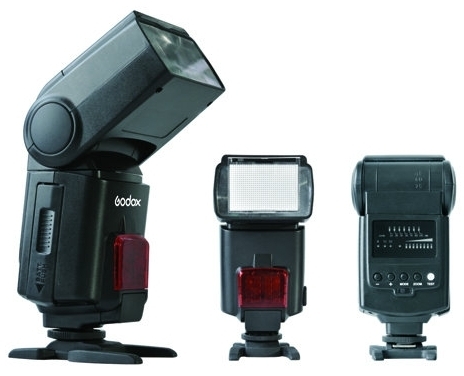 The Godox PB960 succeeds the Propac PB820 with new interchangeable batteries and increased capacity. Unfortunately we haven’t seen an indication of prices or release dates for any of these gadgets so far.